Following the growing trend of mobile technology is mandatory as well as planning solutions that allow to plan the full customer lifecycle (searching, booking, experiencing and reviewing). Seamless integration and connectivity are the premises to built an interactive and effective experience for the client. Other important aspect, the chance for the guest to live personalized cultural experiences, with care for brand authenticity and transparency as well as for services valuing the consumer’s health and wellbeing. 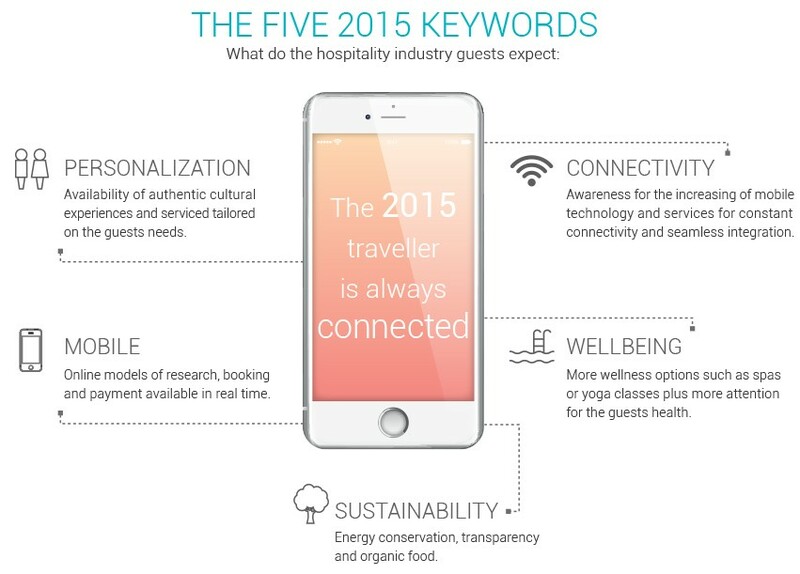 Looking at these trends, in MySmark we developed a tailored package for Hotels and Hospitality.